Through our truck accessories, Auto & Truck Accessories can provide both protection and convenience to Warren, Michigan residents. We are proud to have earned the reputation as the favorite place to buy truck accessories in our community. In fact, dealerships, companies with fleets, and truck owners frequent us when they need an accessory installed or purchased for them. Sometimes, we need to enhance the functionality or appearance of our beloved truck, whether that may be a new tonneau cover or even LED lighting. At our facility, we can find the right product for your needs and lifestyle. Our products emphasis protection and convenience. Plus the accessories are either protecting the supplies, your truck, or you. We also emphasize convenience for our customers. We believe our accessories will make your life just a little bit easier. A bonus is that we are able to install the accessories quickly and efficiently. 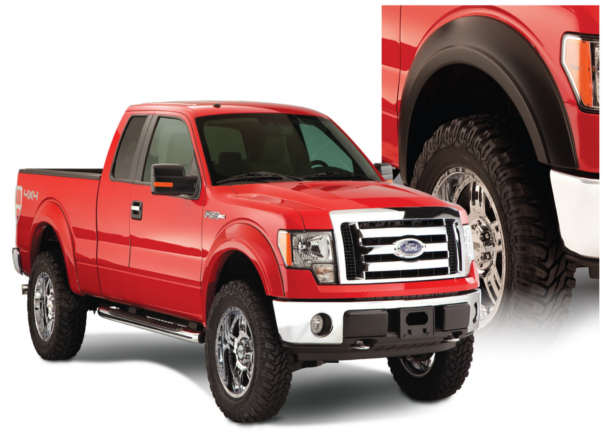 Auto & Truck Accessories has the best of both worlds: sales and installation. We offer an array of accessories for car owners to choose from. Our team is experienced, equipped, and educated enough to quickly and efficiently install your desired product. 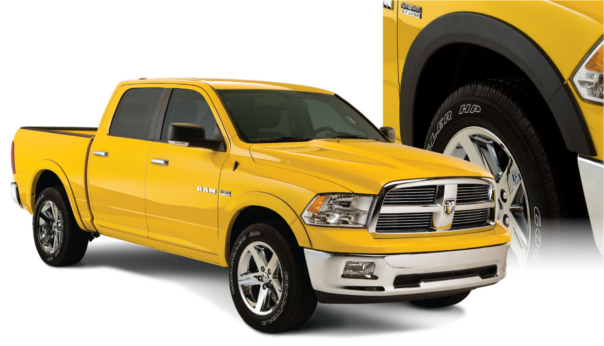 You will be back out on the road with your new auto and truck accessories in record time. If you have any questions, please feel free to contact us. Auto & Truck Accessories is located at 8154 E. 14 Mile Rd. in Warren, Michigan. 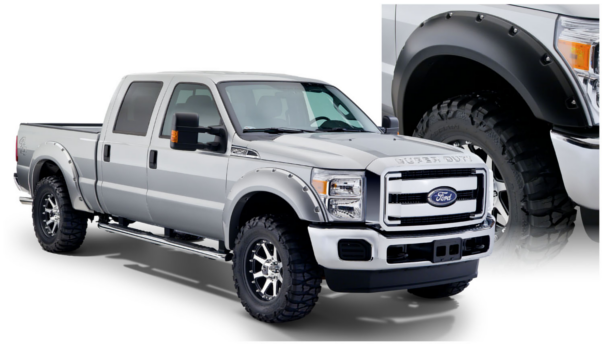 Bushwacker - Bushwacker Street Flares are designed for use with stock tire and wheel packages. The unique low-profile designed Street Flare focuses on looks while adding style to the side of the vehicle .